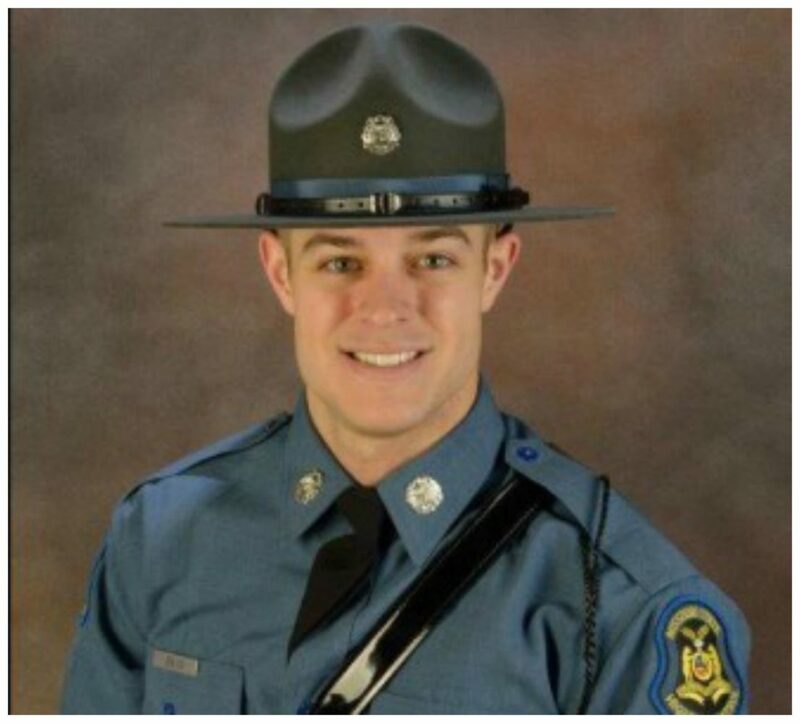 Closing arguments begin today in St. Charles County, for the man accused of causing the death of Trooper James Bava. 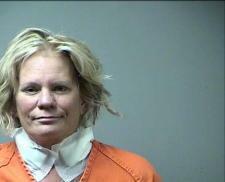 Pamela Hupp of St. Charles County was scheduled for arraignment Monday in a first-degree murder case. The court hearing was pushed back to Jan. 30. On Saturday, December 10th, Gov. 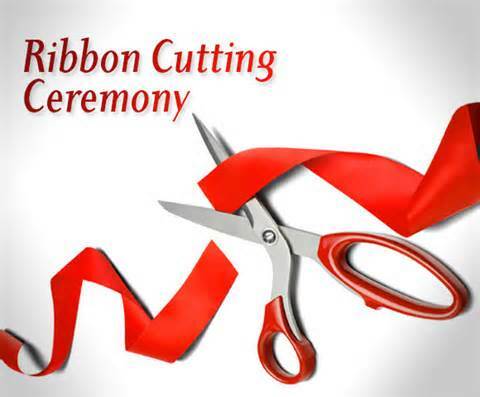 Jay Nixon cut the ribbon officially opening the new Missouri State Parks extension of the Katy Trail. 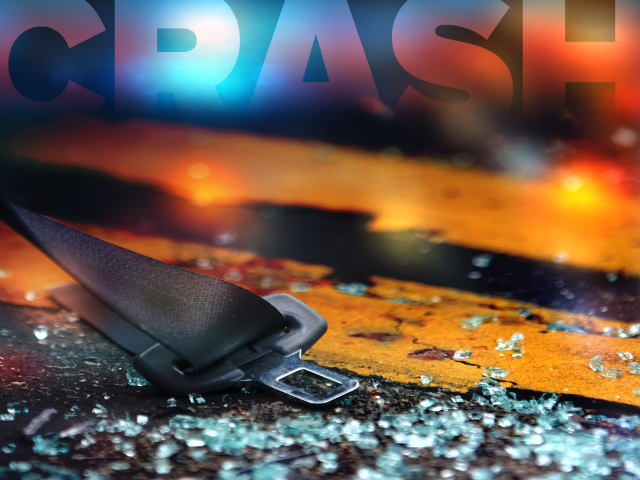 A single vehicle accident this morning in Eastern Missouri sent four St. Peters residents to the hospital.